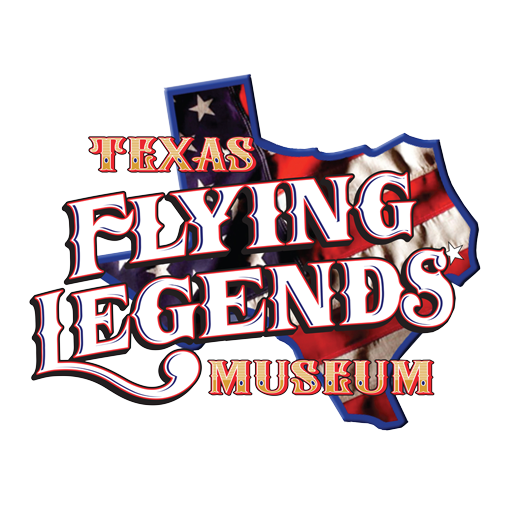 The Texas Flying Legends Museum is pleased and honored to be a part of the EAA AirVenture 2016. 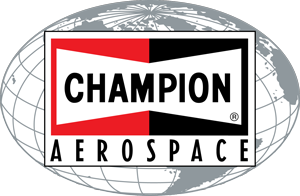 We will be performing our 6 ship presentation 27 & 28 July at Oshkosh, WI. TFLM is bringing our B-25J “Betty’s Dream,” P-40K “Aleutian Tiger,” P-51D “Dakota Kid II,” Spitfire MkIXc, FG-1D Corsair, and FM-2P Wildcat, which will be parked at Warbird Alley for viewing and photographing. We look forward to seeing you there!